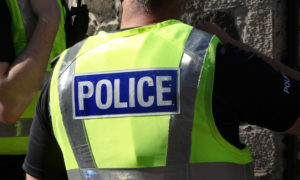 Police in Edinburgh have arrested and charged a 15-year-old male from Clermiston in connection with the theft of a motorcycle and associated road traffic offences which took place in the West Pilton area. 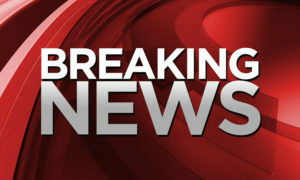 He appeared at Edinburgh Sheriff Court on Thursday 27th July and was remanded. 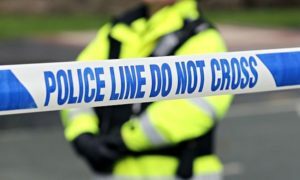 Inspector Stevie Sutherland of Drylaw police station said: “I would like to thank the public for their assistance with this inquiry and assure them that we continue to make motorcycle crime a priority in north-west Edinburgh. “As part of Operation Soteria and the Stronger North initiative we are tackling these issues on a daily basis. 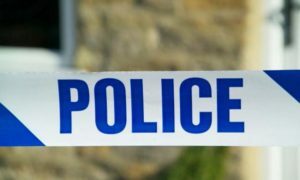 “We are grateful to the people of North Edinburgh working with us in order to help us bring those responsible to justice.